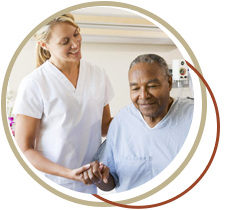 Visit our Services page for details about all of our healthcare departments. 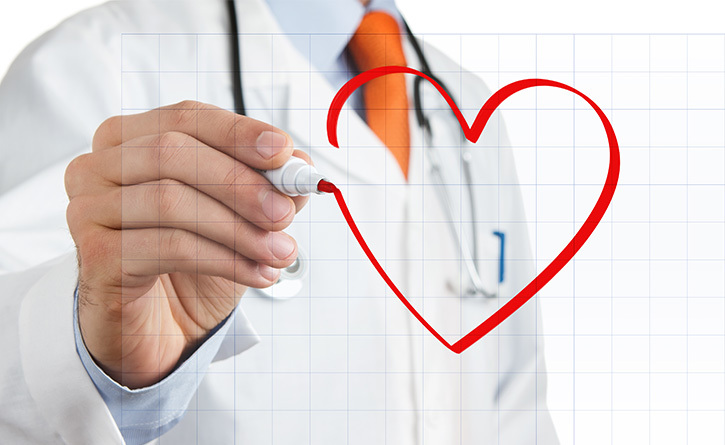 Get all of your lab work done locally at the Heart of Texas Healthcare System. 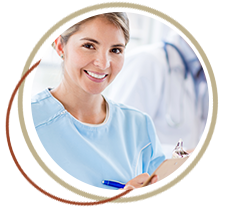 We offer lab services at both our main facility and the Brady Medical Clinic. Our Laboratory services staff make your visit fast, friendly, and convenient. Meet our NEW visiting specialists! 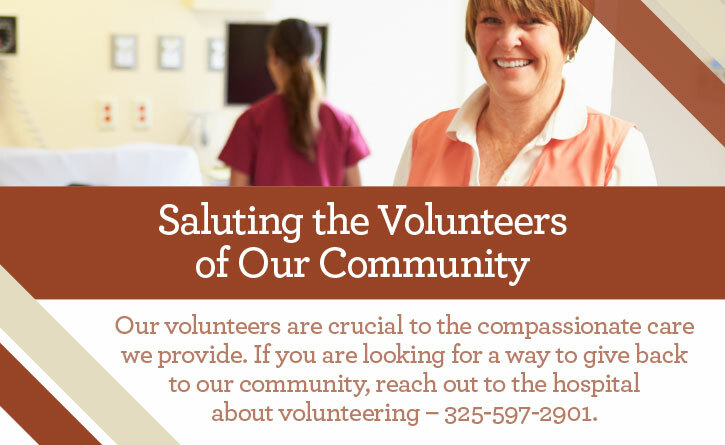 We have a number of visiting specialists who are ready to tend to your specific healthcare needs. Proudly serving Central Texas and the McCulloch County - Our goal is to provide second to none healthcare services and 24 hour critical access facilities for the surrounding areas. Do you know whether you are at risk of cancer or another disease? 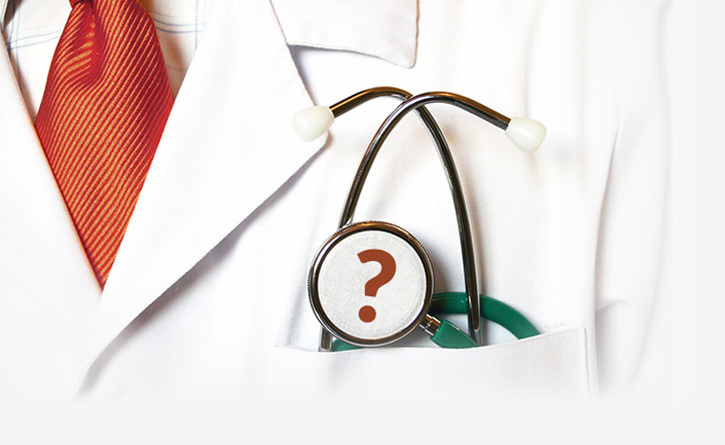 Are you taking the proper precautions to prevent the onset of certain ailments? 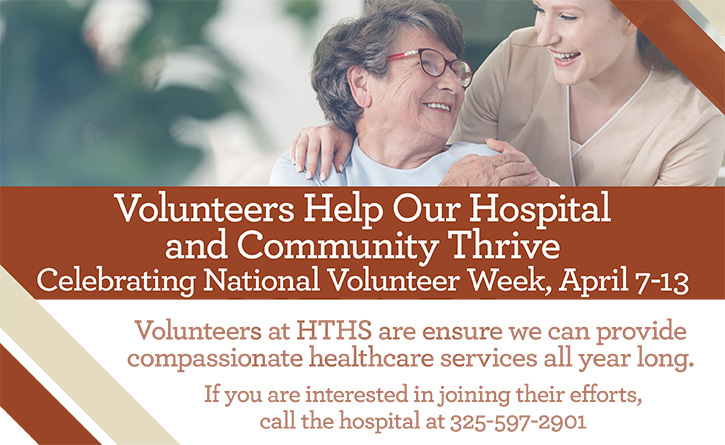 HOTHS reminds adults in the community to schedule annual wellness visits. 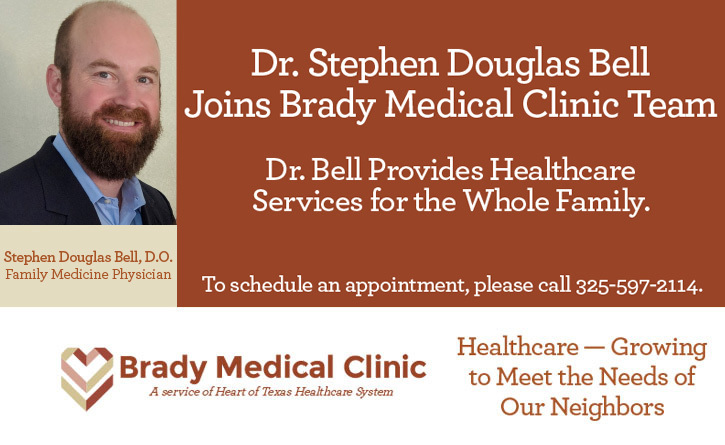 The Brady Medical Clinic is an integral part of the comprehensive healthcare that we offer through the Heart of Texas Healthcare System. 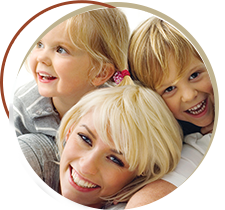 The clinic has been established in order to tend to the healthcare needs of the entire family, ranging from pediatrics to senior care. 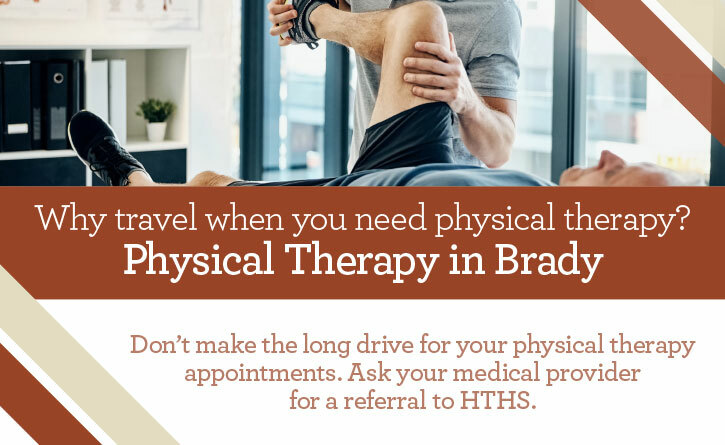 To see a full list of the services that we offer at the Brady Medical clinic, please click on the link below. Excellent Healthcare requires unique individuals who seek to go above and beyond in the field of medicine. Every quarter, we award one of our outstanding employees with the Cornerstone Award for exhibiting outstanding customer service and a commitment to excellence. Would you like to nominate one of our employees for the next Cornerstone award? Click on the link below to make your nomination. 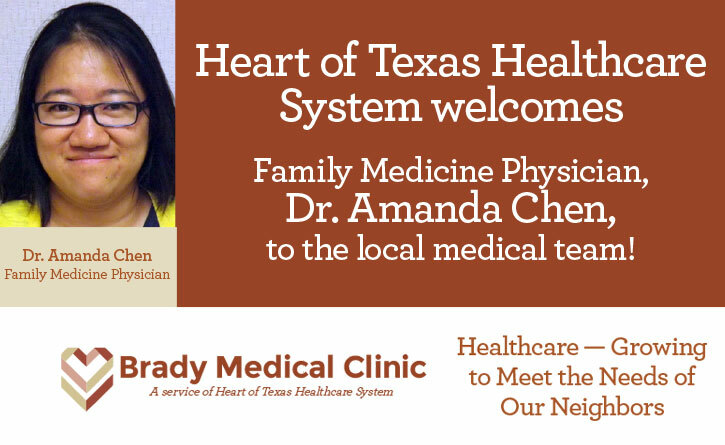 In order to deliver quality and unparallelled healthcare to the Central Texas area, we’ve found the primary cornerstone is to first start with physicians and personnel whose primary focus is not only to be the best at what they do medically, but whom also strive daily for excellence in patient hospitality, service and care. If you believe you or someone you might know also shares these same goals and expectations, please click the link below to view our most recent job listings and needs.